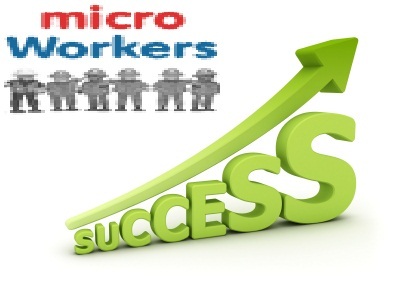 We have discussed Microworkers as a one of the best micro-job site available for newbies. This will be a great AdSense alternative until your AdSense account grows. So today we are going to discuss about some earning tips and tricks on Microworkers to multiply the earning and earn more. First of that you can read the bellow articles on the beginning tips of Microworkers. What are the requirements for multiply the earning trough microworkers....? 7. Having a Blog account with good page rank. How to multiply the earning on Microworkers.......? 1. Create new set of social media sites. As I have mention on my early articles you should have adequate number of social media accounts like Facebook, Google +, Twitter, YouTube, Reddit, Delicious, Stumble, Diggo, Yahoo answer, and some account of Alexa rank below 100,000. Also a account of Alexa may be beneficial. 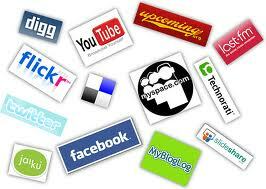 So it is important to have set of account of above social media sites. You should start a new Gmail account today it self. Then create a set of social media sites link to it. Here you may be require to have some number of friends in your account. Do not use your personal email or other social media sites for micro-jobs. Because some of those jobs are spam creating jobs. Therefore make one new account on each site. Then add enough number of friends, twitters or etc... Because your employer may hope to pass his massage to some social group. Unless you have adequate friends on your group, your employer may not benefited. 2. Refresh the job list frequently ( about 10s-20s intervals). Unless you may not refresh you job list frequently, you may miss lot of chances to multiply your earning opportunities. Because the job list is updating very frequently like 10s time duration. Here most jobs like sign ups have higher competition. Also they may require only very few number of submissions like 100. So try to refresh your job list. 3. Do the "Basic jobs" first. In the Microworkers, you can see two types of jobs called Basic jobs and Hire jobs. If you have got the chance to do "Hire jobs" you have a special option to earn some more. However they paid very less compared to basic jobs ( Most of the time it is 1/2 of the basic job). Therefore if you have basic jobs, first concern on the basic jobs and give some chance to hire jobs later. Most of the microworkers, only give there concern very simple jobs like sign up jobs, re twitting, Facebook likes and voting. But they pays less. Therefore you may need to convert into other type of jobs too. Then you may earn more and more by having adequate number of jobs every time. 5. Keep your success rate above 80%. Being a microworker, you will get a success rate. There are two type of success rates. Those are current success rate and temporary success rate. If your success rate drops down below the 75% your account will be temporary suspended for month. 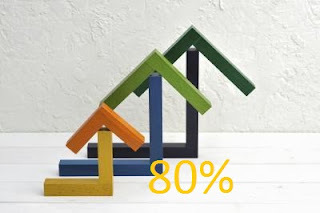 Therefore try to keep your success rate above 80%. You can achieve this by selecting only the jobs that you can be successfully completed. 6. Always select the jobs with high success rate and low working rates. Although Microworkers is not a scam site currently, there may be some scam employers who will drop your success rate. Therefore select only the jobs will high success rate. Also if you will select a job will most of the part of the job that has been done, you will loose your time and money when you submitting the proof. 7. Log the Microworkers at the ideal time. If I ask a question about the number of jobs that you can see when you log in, you will say me that it is very little. But this is mot a problem with microworkers, but the problem of your. Because you should have identified the time when the jobs are highly available before you log in. 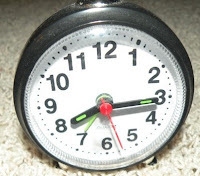 However according to my experience it is the time between 9.00 to 11.00 in morning and 4.00 to 6.00 at evening at US time. 8. Not doing the things that may be against the rules of microworkers. I think you may have read the term and conditions of microworkers already. If you do not know them still read this term and conditions of Microworkers. 9. Give some concern on alternative earning sites. As we have identified this is a micro job site with good reputation. According to the reviews of the workers it is 99% sure sites fore your earning. Like this there are other sites with micro jobs. They will also helps you to multiply your earning. As example, If you are earning about 1$ per day from microworkes (you can earn very high than this) you can earn 5$ if you can register in 5 legit sites. At last I think these tips may earn to multiply your earning opportunities on Microworkers.